Ferrari 250 MM Vignale Spyder series 2. 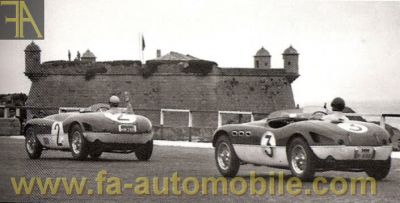 One of the most significant early open sport racer Ferrari. Eligible everywhere. Great provenance, full dossier upon request.